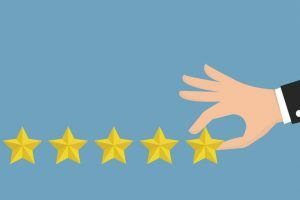 Healthcare professionals are always looking for ways to enhance their marketing strategy and outpace their competitors in terms of both enticing new patients and keeping existing ones. As marketing veers more into the digital realm, with that comes new platforms and features that dental practices can use to capture those patients. 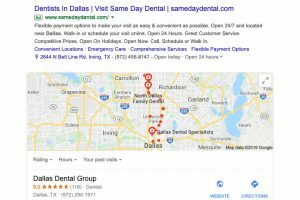 We kick off the series asking how to make geofencing for dentists work, but first, let’s take a couple of steps back and learn about digital advertising, and more specifically, display ads. 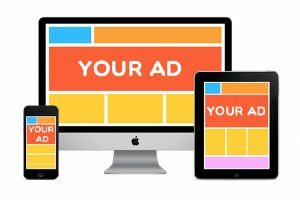 Then, we can delve into what exactly is geofencing and how it intertwines with the other types of advertising out there.